You are tipping the scales! 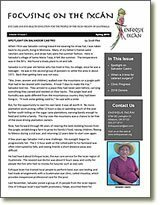 Enfoque Ixcán is a non-profit organization which provides eye care to a remote jungle region of Guatemala. Our program is unique in that we train, equip and otherwise enable local eye health promoters to provide eye care so that they can serve their communities on a year around basis. They provide basic eye exams, eye glasses, eye health education and access to surgical care. 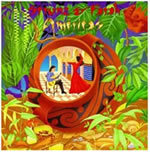 You are listening to "Caracol" from Americas by Strunz & Farah, used with the kind permission of the artists. To learn more about this generous and talented pair, CLICK HERE to vist their Web site. August 31 - Comments Off on What a Team! September 1 - Comments Off on August Trip with 2015 Amigos Completed! 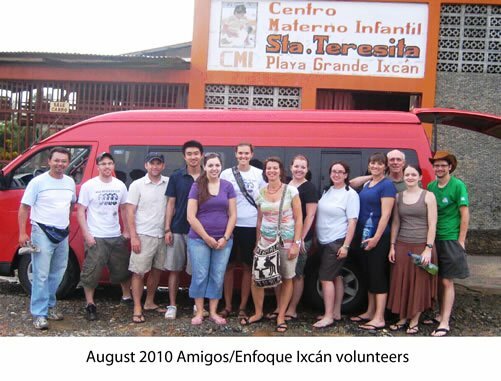 August 19 - Comments Off on 2014 Amigos – Enfoque Ixcán trip tops them all! August 9 - Comments Off on The 2014 Amigos Arrive in Guatemala!